Rocklea Wreckers are paying the highest amount of Australian dollars in cash if you have unwanted junk vehicles in your garage. The local residents of Rocklea have a passion for driving new and stylish models of car. Hence, for making space for a new one the unwanted vehicle must remove. Do you have an unwanted car parked on the back side of your property or lying in the garage? We can make you get rid of it in the minimal time. Qld Car Wreckers is the leading Rocklea Wreckers Company that accepts cars of all makes and models irrespective of the year of manufacturing. We have licensed and insured company well-known in the suburb and its surrounding areas. Hence, if you are willing to get rid of the unwanted car sell it to us. We assure to offer you the highest rate for the unwanted car. In the city of Brisbane, one of the largest suburbs is Rocklea located towards the southern part of the city. Even though it is generally considered as an industrial suburb, but this is home to numerous residential locations. Therefore, the increasing number of junk cars or other vehicle sellers can felt in the region. However, individuals are generally interested in buying cars that are functional. But, things get quite complicated when you looking for a potential buyer of a junk vehicle. With us, your problem gets sorted out in no time. You can get in touch with us as we provide our quality services throughout the suburb of Rocklea. We will pay you the top value of the unwanted vehicle completely in cash on the spot. It means that you are going to win both the sides by getting rid of the vehicle and earn cash for cars from it. Rely on our service as we are the best in the field. 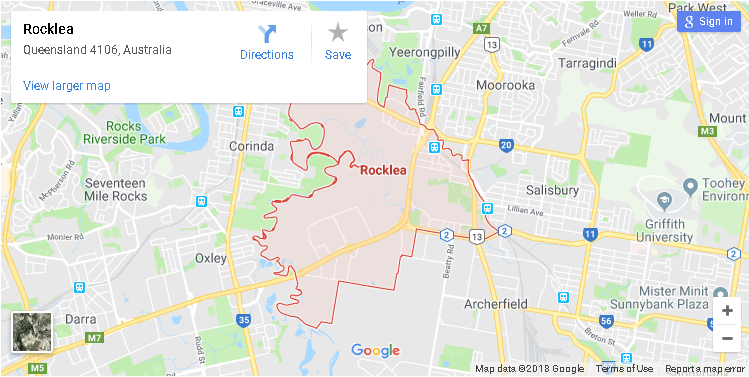 Rocklea Car Wreckers is not one of the established wrecking companies in Rocklea. We have been in the business of wrecking cars, 4wd, 4×4 vehicles, vans, and other vehicles for over a long period. During the course of time, we have acquired immense knowledge about the wrecking business and have enhanced our service quality. You won’t get disappointed in the future for the decision of selling the unwanted and junked vehicles to us. Our team of professionals can visit any part of the suburb as we have a wide network of contacts. Some of the areas in the suburb covered by our company include – Moolabin Creek, Lofter Street, Curzon Street, Riawea Road, etc. Hence, it won’t be an issue for us to locate your residential address and pay you a visit. We have no specified car makes and models. 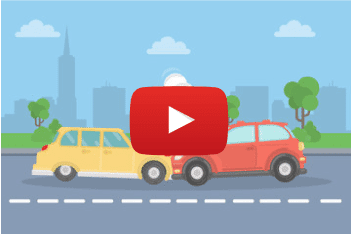 At Qld Car Wreckers, all the purchased cars, and other vehicles wrecked in an environment-friendly manner. With this, we secure the environment and use all the parts of the car. Gain an instant quote for your unwanted vehicle by sending us an email at info@qldcarwreckers.com.au. Call at 07 3338 8937 or you can fill the form on our contact page. Our professionals will get in touch with you soon!